7 Days of Perfect Looks! Today starts the “7 Days of Perfect Looks!” Stop in and take 30% off all Denim and Spanx Leggings! 😱 TODAY ONLY! Hurry In! Pair this sequin jacket with a red top underneath for the perfect Holiday party combination. We paired it with jeans for a more casual look. 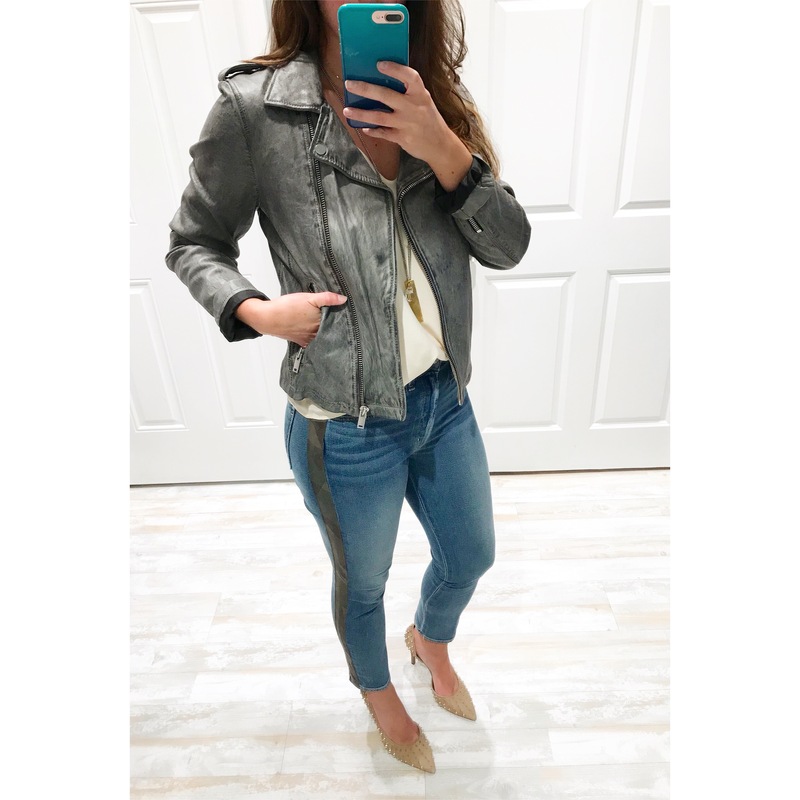 This jacket can also be paired with a skirt or a black pant! Add a metallic heel and you are ready to go! Subscribe today for our newsletters to receive special discounts and sales. Thank you! You have been added. Please check your email and spam folder.